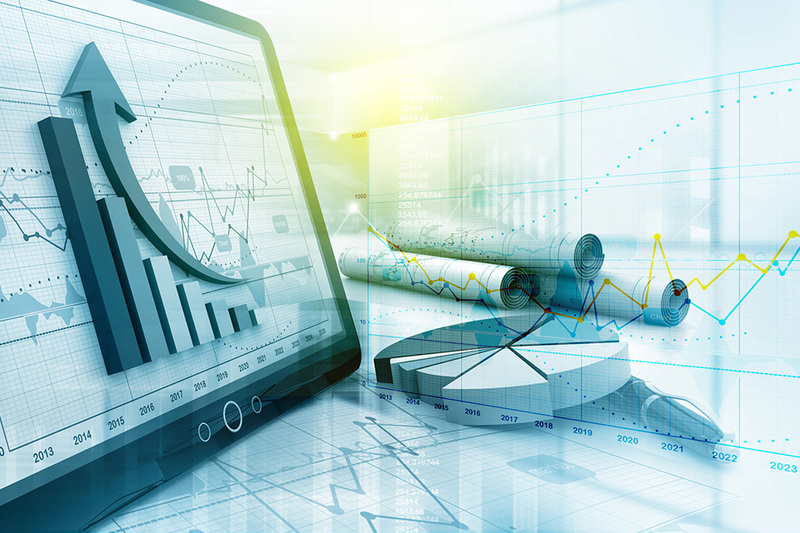 Fast or slow, historically high or quite low – in the past, finding the right answer was a shot in the dark for investors and operators: but now, with its new investment cost index, TERRANUS introduces a reliable instrument for tracking changes in rental prices for nursing homes since 2010.  This is a real milestone, as although there are numerous indices for each asset class, until now there has not been this kind of an overview for healthcare facilities. “With the TERRANUS Investment Cost Index we have now closed this gap and are thus able to offer investors and operators a fascinating comparison for each federal state,” explains Markus Bienentreu, Managing Director of TERRANUS Real Estate. As trends in nursing home rents were previously not made public, investment costs serve as an excellent indicator. These are the component of general nursing charges which is used to refinance building and inventory costs. In concrete terms, this means that if the operating model for a facility is rental, the investment costs comprise the rent or lease, maintenance and repair, and the cost of procuring replacements. Thanks to this strong correlation between investment costs and rent, rent growth can be accurately deduced from changes in investment costs. 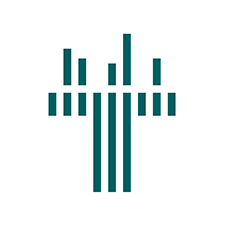 The investment cost index is based on market data in the TERRANUS Care Atlas, which has collected and updated comprehensive KPIs for every residential nursing home in Germany since 2007. 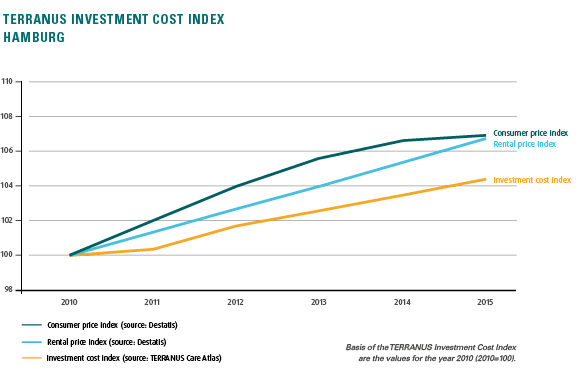 The new TERRANUS Index also provides important arguments for political debate on the amount of investment costs, which are highly regulated and subject to the cross-financing ban. The latter stipulates that other components of general nursing charges, such as nursing staff costs, accommodation and meals, cannot be used to finance the rents. If, however, growth in investment costs and thus rental income for nursing homes were to permanently fall behind the increase in consumer prices and apartment rents, the incentive for investors to invest would decrease compared to other asset classes. The current rise in construction costs could make investing in nursing homes uninteresting. This creates a serious problem, as it is estimated that around 55 billion euros will need to be invested in new and replacement nursing home buildings by 2030.